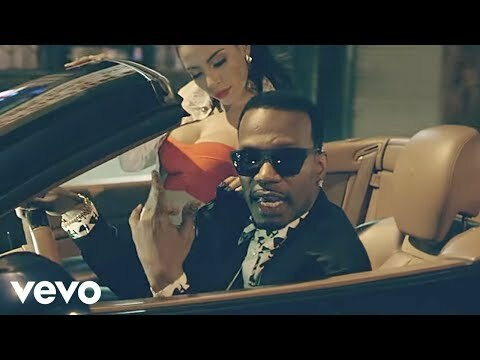 Music video by Juicy J ft. Chris Brown and Wiz Khalifa performing Talkin' Bout. The latest release off his third solo studio album, Stay Trippy (2013) in stores now! The album was released on August 23, 2013, by Kemosabe Records and Columbia Records. The album was Juicy J's first solo album since distancing himself from Three 6 Mafia and joining Wiz Khalifa's Taylor Gang Records, who makes three appearances on the album. Stay Trippy's production was handled between 2011 to 2013 by producers such as Juicy J himself, Mike WiLL Made It, Cirkut, Lex Luger, SAP, Supa Dups, ID Labs, Timbaland, and Young Chop among others. 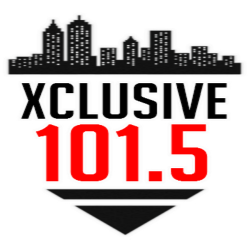 The album also features additional guest appearances from Justin Timberlake, Chris Brown, Lil Wayne, 2 Chainz, The Weeknd, A$AP Rocky, Wale, Trey Songz, Young Jeezy, Big Sean, Pimp C, Trina, Yelawolf, and Project Pat. Upon its release, Stay Trippy was met with generally positive reviews from music critics. The album debuted at number four on the Billboard 200, selling 64,000 copies in the United States during its first week. As of November 6, 2013, the album has sold 138,000 copies according to Nielsen Soundscan. The album was supported by four official singles, the certified platinum "Bandz a Make Her Dance", "Show Out", "Bounce It" and "Talkin' Bout". The first three charted on the US Billboard Hot 100. He also went on the Stay Trippy Tour with ASAP Ferg beginning on April 20, 2013 till September 2013.